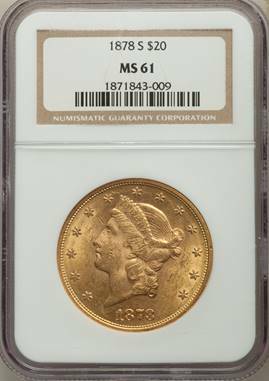 The combined NGC/PCGS Ms61 population for this date – approximately 1200 pieces – compares extremely favorably with that of the common date 1904 issue. 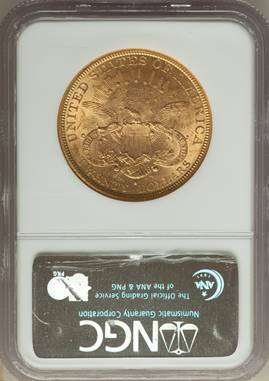 The latter’s combined NGC/PCGS population numbers a “somewhat higher” population in excess of 43,000! Listed at $1,880 in the CDN CPG and $2,280 in the NGC price guide.